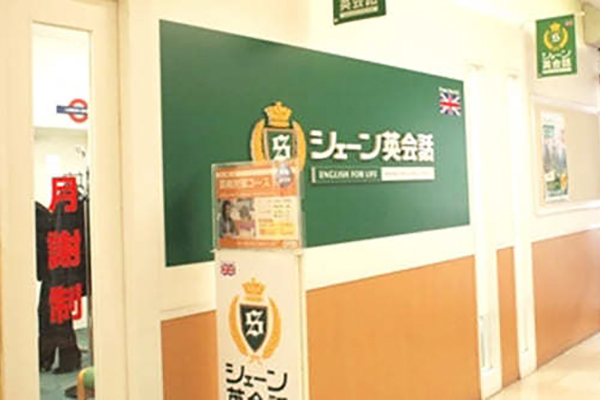 Daiei Shin Matusudo School is a brand new school with spacious, well-equipped classrooms, providing an educational environment which is both comfortable and effective. Our teachers have a wealth of academic experience and employ a variety of teaching methods, tailored to your individual learning needs. Our Japanese staff will be happy to assist you in selecting an appropriate text and in arranging a lesson time convenient for you in our flexible teaching schedule.So, come to Daiei, do some shopping, enjoy a delicious meal in one of the many restaurants or food outlets, and visit our school for a fun and informative English lesson.Daiei Shin Matsudo School: Dependable And Interesting English Improvement.